Origent Data Sciences has been awarded a Small Business Innovation Research (SBIR) award from the NIH National Institute of Nursing Research. 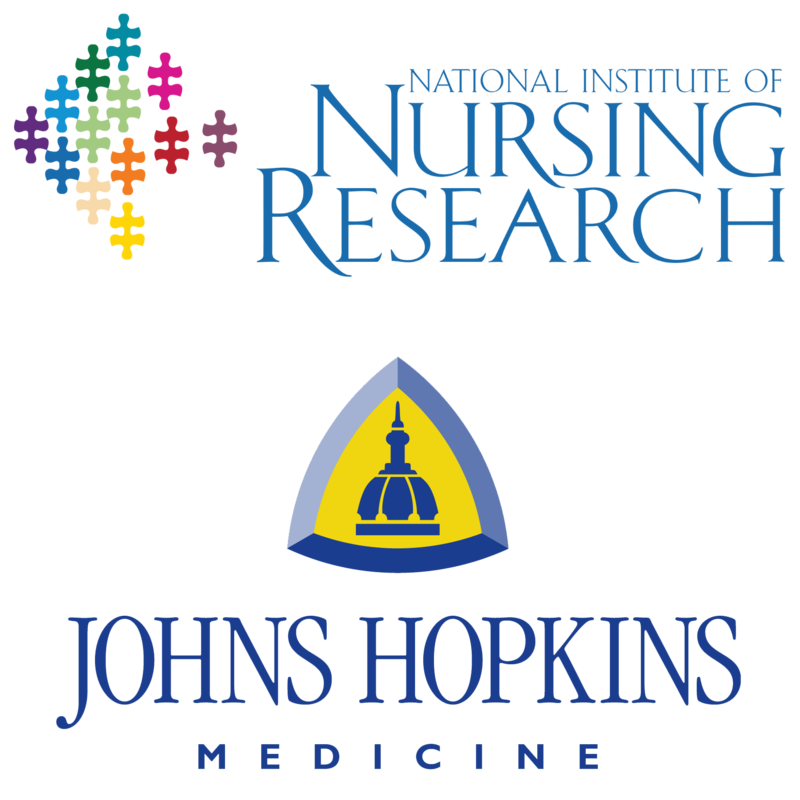 The grant award project, titled “Development of Models for the Prediction of Ventilator-Associated Conditions in the Hospital Setting” will be performed as a collaboration between Origent and Johns Hopkins Medical Institute. This project will attempt to develop statistical models that predict the onset of pneumonia and other infections among intubated patients within the intensive care unit of a hospital. The ultimate objective of the project will be to develop a software tool that will monitor the patient’s medical status and generate alerts to doctors about patients who have the highest risk of developing pneumonia within the next 24-72 hours. Such an alerting system will allow clinicians to make more informed decisions about when patients should and should not be using a respirator in an ICU setting. Origent’s Chief Science Officer Dr. Dave Ennist will be the primary investigator for this project. Dr. Sean Berenholtz, Professor in the Departments of Anesthesia/CCM and Health Policy & Management at Johns Hopkins Schools of Medicine and Bloomberg School of Public Health, will act as sub-PI.